"Where every child feels proud to belong"
"Where a child's dream is always within reach"
that we strive to unearth and foster through individual attention. 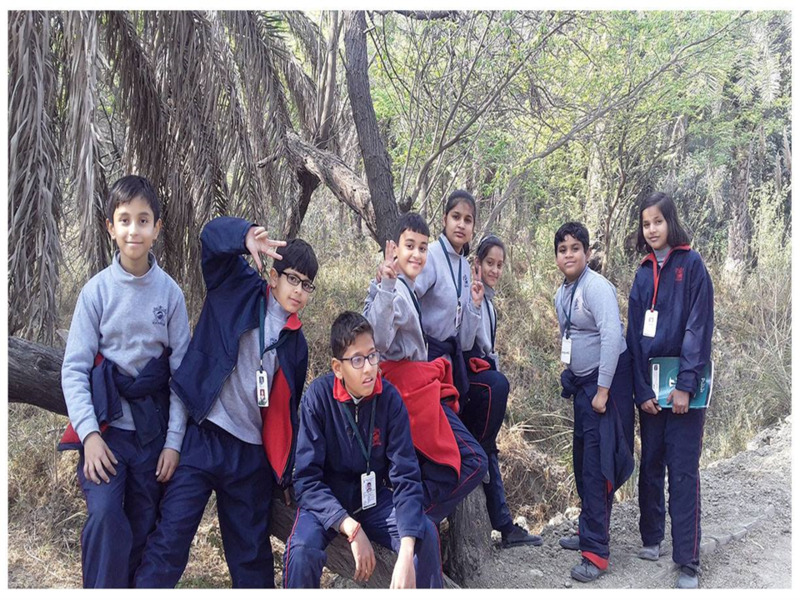 Among the Top International schools & best CBSE schools in greater noida west region, DLF World School is the Foundation's second school. DLWS awarded Asia's Top 100 fastest growing schools by the KPMG Survey (WCRC) in 2015. 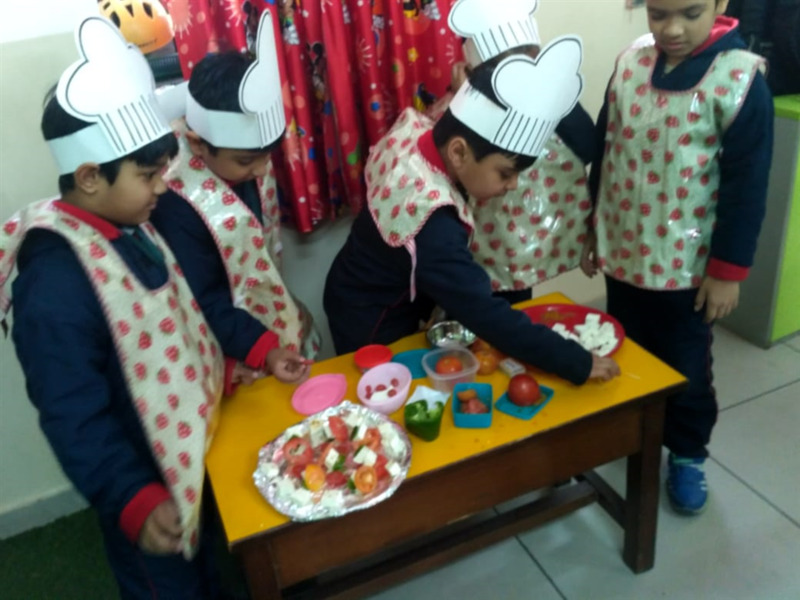 Among all the top & best international schools in noida and greater noida west region, DLF World School is well known for its quality and education. 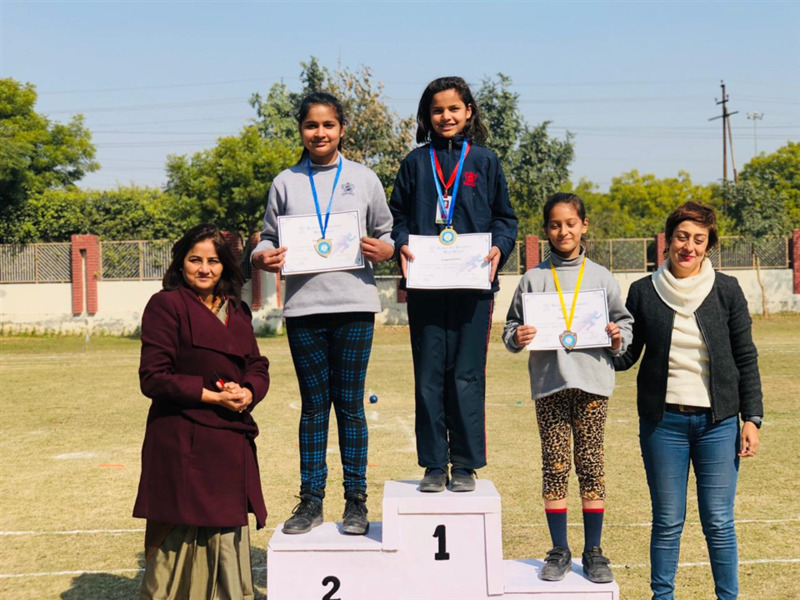 DLF Public School is another best CBSE school and the first institution set up by Darbari Lal Foundation, a trust founded in the memory of a distinguished educationist and visionary Shri Darbari Lal Ji. It was started in 1995 and has 2600 happy students from classes Pre-Nursery to XII. The school was ranked no.1 among all CBSE affiliated schools in Ghaziabad by Times of India School survey 2014 and awarded with Asia's Top 100 fastest growing Schools by the KPMG Survey (WCRC) in 2015. If you'd like to give some creative, professional and valuable comments then feel free to write to us.